Our coating equipment is commonly used for spraying thin film polymers and other conductive nanocoating chemistries in the manufacture of fingerprint sensor components for laptops, smart phones, and other electronic devices, as well as medical testing and diagnostic sensor devices. 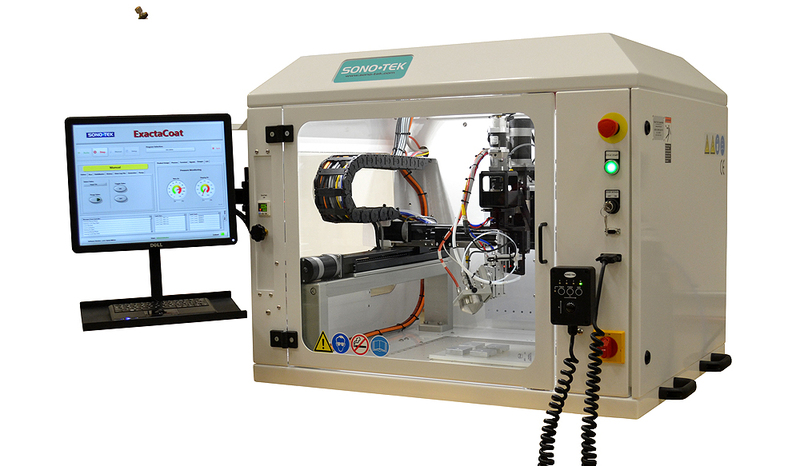 The expanding market for sensor technology has led to Sono-Tek’s machinery becoming an industry standard for high volume production equipment optimized for these coatings and used by many of the premier sensor manufacturers in the world. 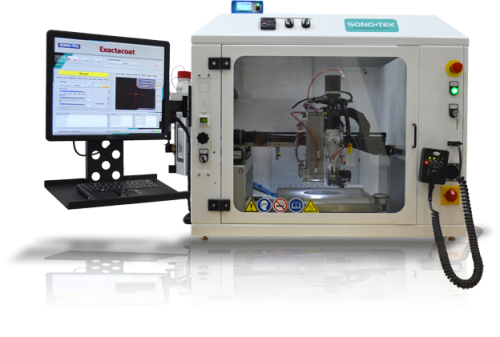 Both ExactaCoat (for R&D) and FlexiCoat (for high volume production) are automated multi-axis platforms that are fully programmable, recipe driven ultrasonic coating systems. 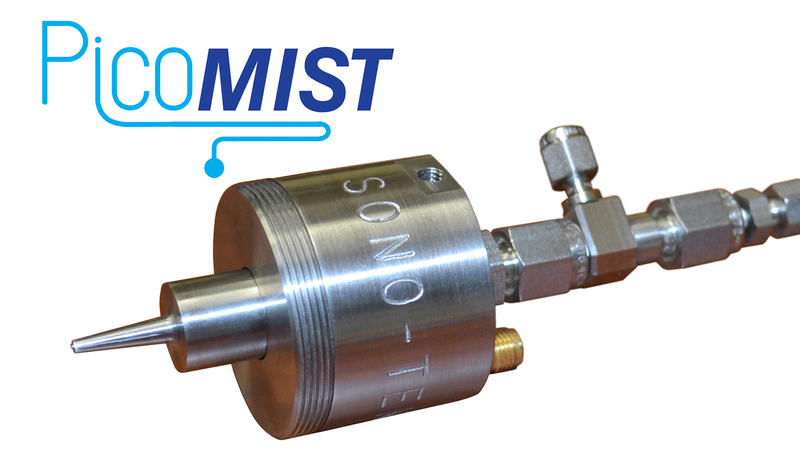 Ultrasonic spray often offers significant cost savings and process improvements over other coating processes, such as CVD and air atomizers. 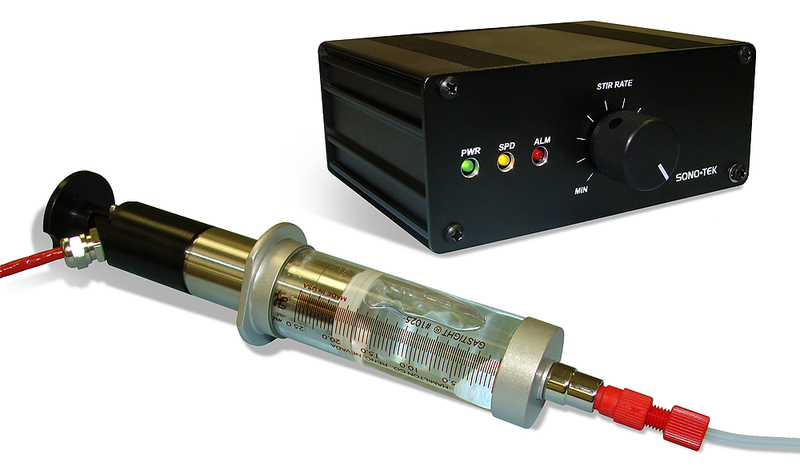 Ultrasonic vibration allows the ability to uniformly atomize solutions that will often clog jetting technology. Easily accommodates batch substrate fixtures for high volume throughput, with easy to program selective area coating capability. Ability to adjust coating morphology from dense glossy finishes to porous matte finishes. 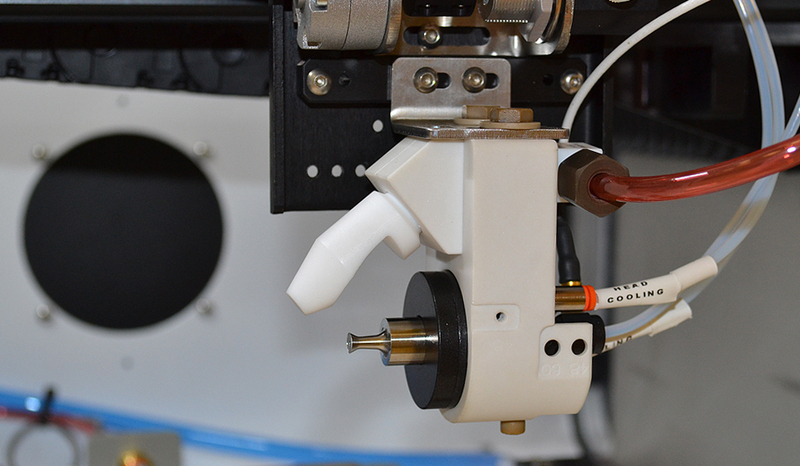 Ability to control droplet size, depending on nozzle frequency, from 25kHz-180kHz. AccuMist, PicoMist or Impact ultrasonic nozzles allow a wide range of coating substrate size options. 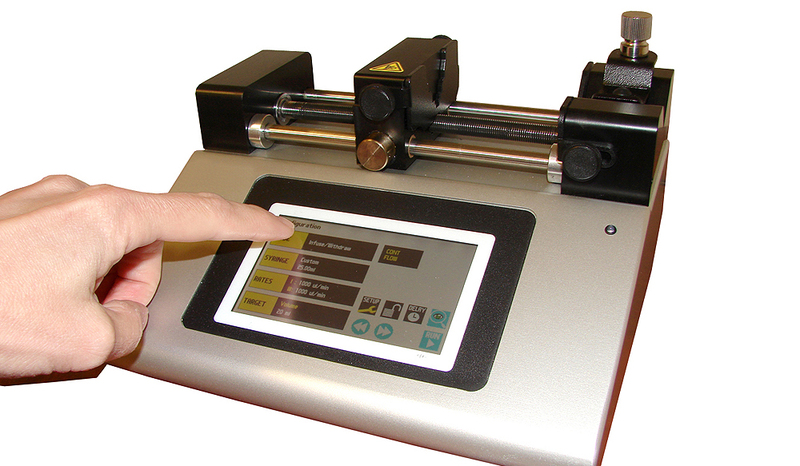 Control of coating thickness from thin nanolayers to 10’s of microns. 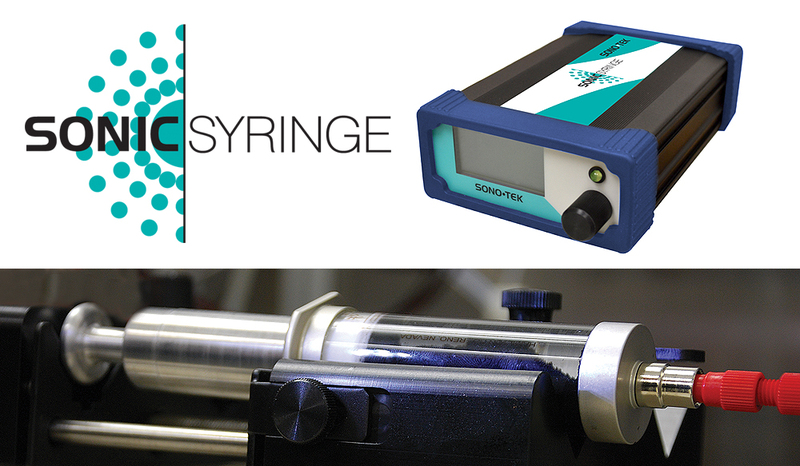 Sono-Tek coating systems are full coating solutions for precise, repeatable, controllable coatings. 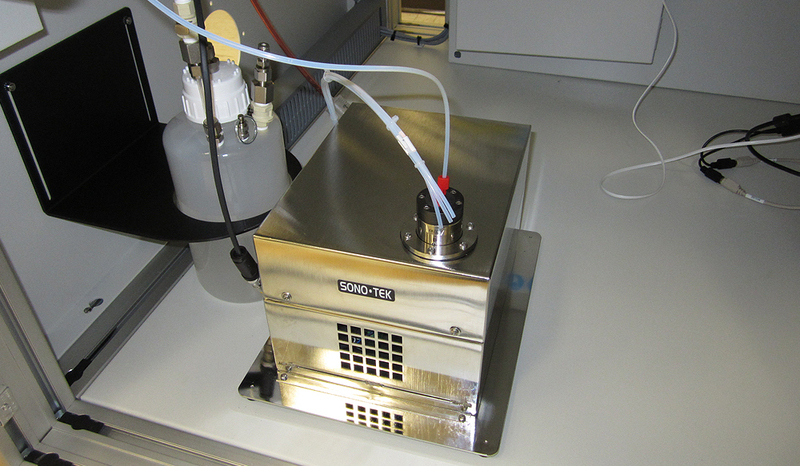 Find out more about Sono-Tek coating system advantages in our related technical paper: Ultrasonic Spray Coating of Nanoparticles.